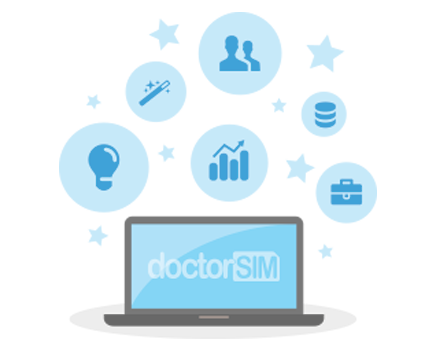 Everything about doctorSIM! Who we are, why we do this, how we do it and more! Are you looking for a white-label solution? To where are my unlocking instructions sent? What advantages do I have as a reseller? Who can sign up for doctorSIM Pro?